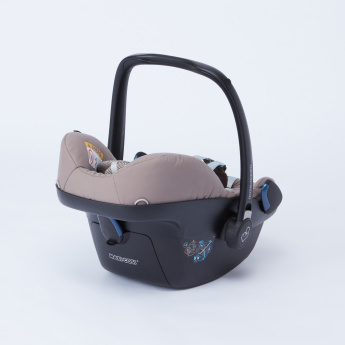 Travelling with your baby will be easy when you use this car seat. 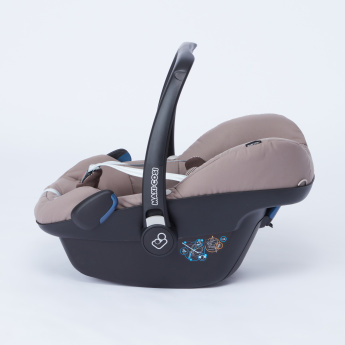 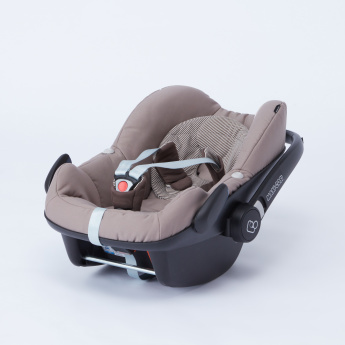 Lending side impact protection, this car seat is cosy and quite comfortable. 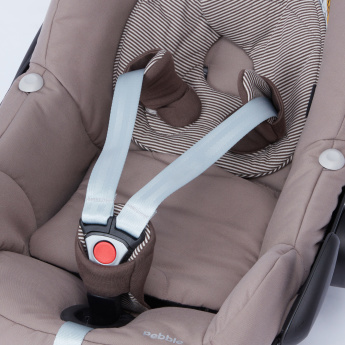 The safety harness holds the baby in place no matter how rough the roads are.